so in love with 2. rain cant decide who she should be with. Wallpaper and background images in the disney crossover club tagged: disney great prince spirit rain. 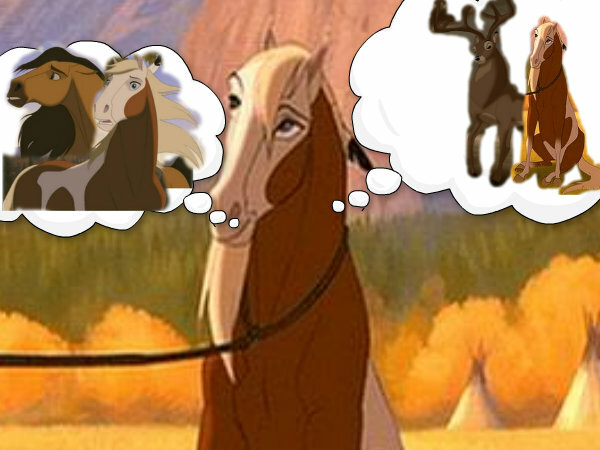 This disney crossover photo might contain teken, poster, tekst, bord, schoolbord, horse trail, paarden parcours, paard wrangler, and wrangler.